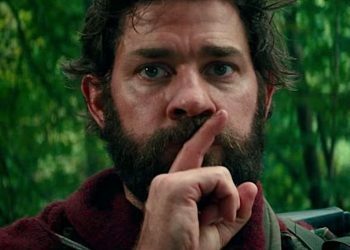 This year’s A Quiet Place got a ton of praise from critics and it also took home a sum of cash, making it a pretty big win for John Krasinski’s sci-fi horror piece. 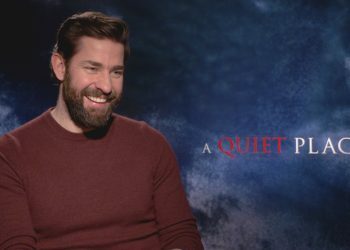 We’re gonna see A Quiet Place 2 scheduled for a 2020 release with Krasinski back and we can expect something good from this sequel. 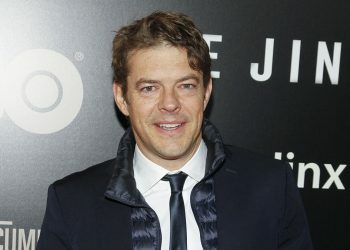 However, some may be skeptical as to why we even need a sequel and if this would actually deliver a proper sequel instead of a mere cash-grab but Krasinski is here to say that it’s going to be pretty different from other horror-thriller sequels of the like. 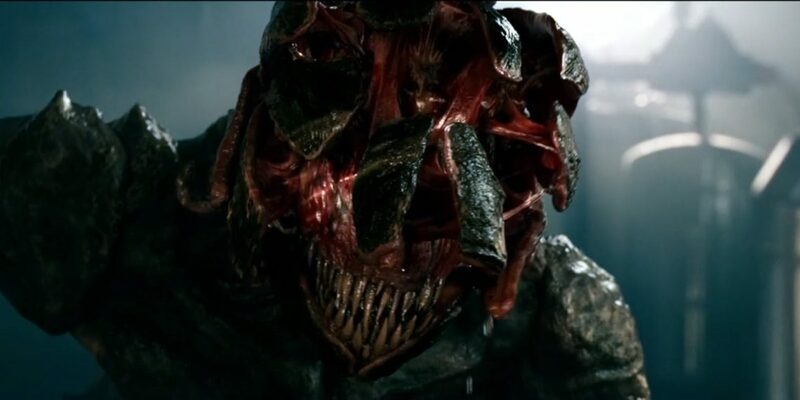 Set in a post-apocalyptic landscape inhabited by extra-terrestrial creatures, the film follows a family as they attempt to survive the horrific nightmarish creatures that hunt by sound. 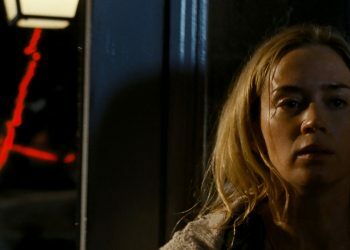 It was a pretty intriguing premise that delivered plenty of intense moments and great characters and we sure as hell hope A Quiet Place 2 can do the same. 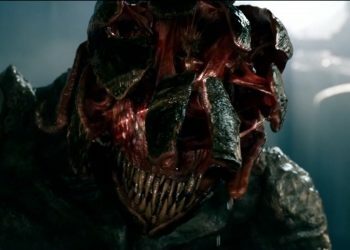 We’ve seen sequels of great films squander their potential with the likes of the Jaws sequels and we’ve also seen sequels deviate from the tone of the original, going for a more action-oriented approach like Aliens which in itself is a good film. The sequel can end up going that route but it looks like Krasinski thinks it won’t. It looks like the world these characters inhabit will be something that would be stressed upon just as much as the monsters themselves which is a damn good thing to hear. There’s a lot that could be tackled here and plenty of territory to explore so we may really see something unique from A Quiet Place 2. Hopefully Krasinski delivers on what he says.